There’s also a NFC enabled stereo speaker going for RM699. As comparison, the N8 was launched at RM1,690 last October. Both DiGi & Celcom will be offering plans for the device with official availability slated for early October. 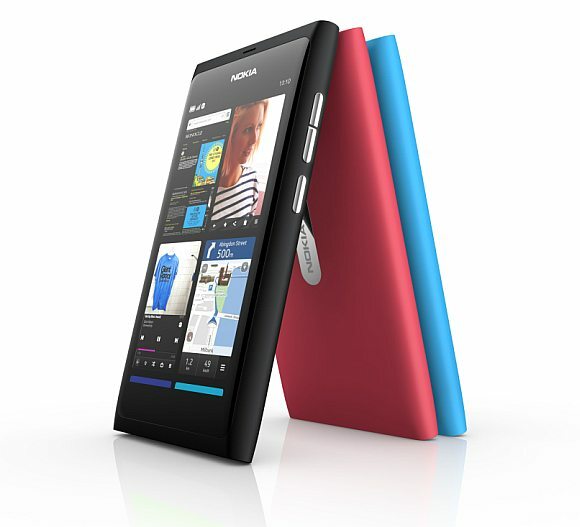 This makes Malaysia among the first markets in the world to receive the N9.